The Brood after Midsummer celebrations. 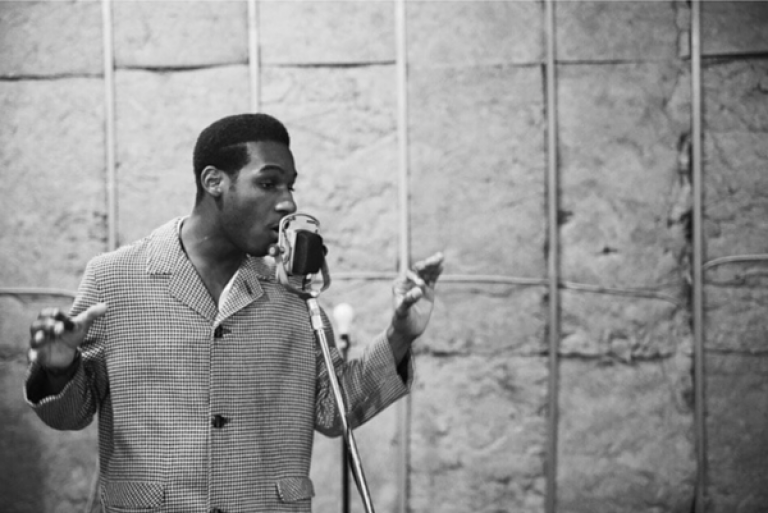 Leon Bridges releases his debut album that includes his breakout single “Coming Home”, early favorites “Better Man” and “Lisa Sawyer”, as well as “Smooth Sailin” and “River”. 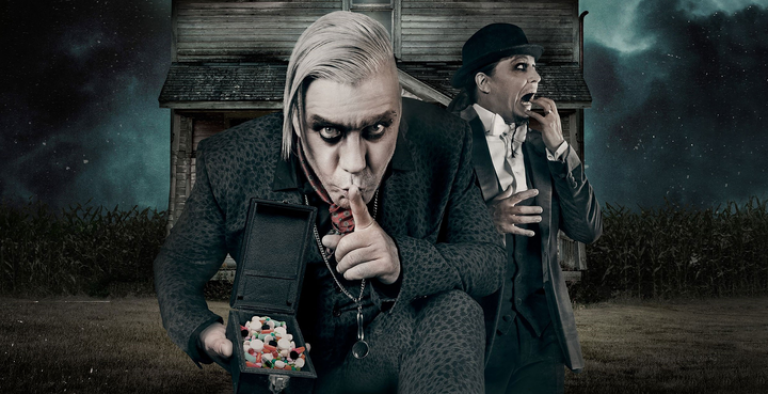 Legendary Rammstein is one of the most successful hard rock groups in Germany who also has had the biggest international breakthrough. The band has sold more than 17 million copies! 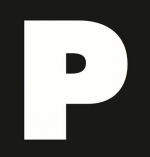 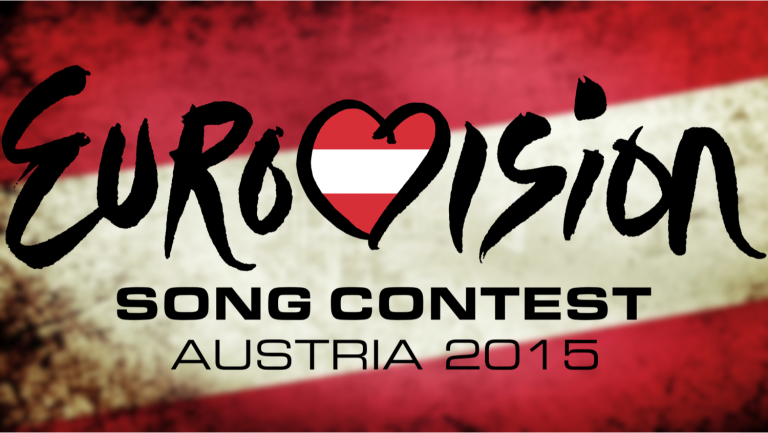 2015 Eurovision song contest winner Måns Zelmerlöw will release his 6th studio album „Perfectly Damaged“ on 05.06.15! 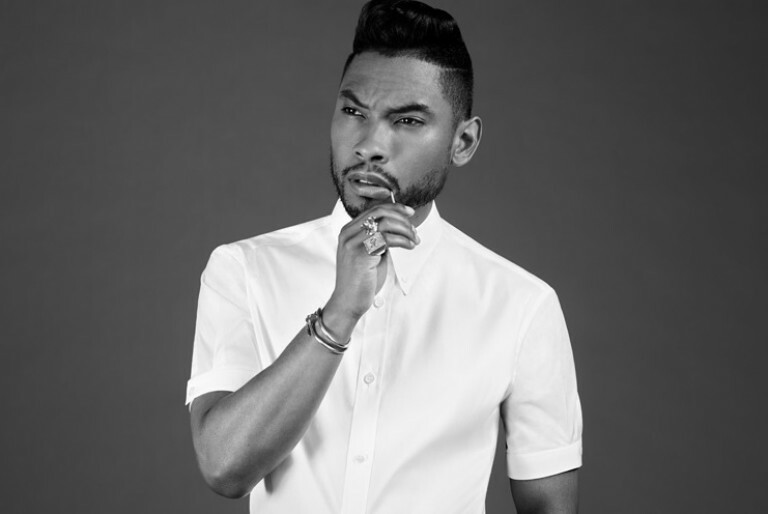 Grammy Award winning recording artist Miguel has confirmed the official release date for his highly anticipated third studio album, WILDHEART, out June 26th on ByStorm Entertainment/RCA Records. 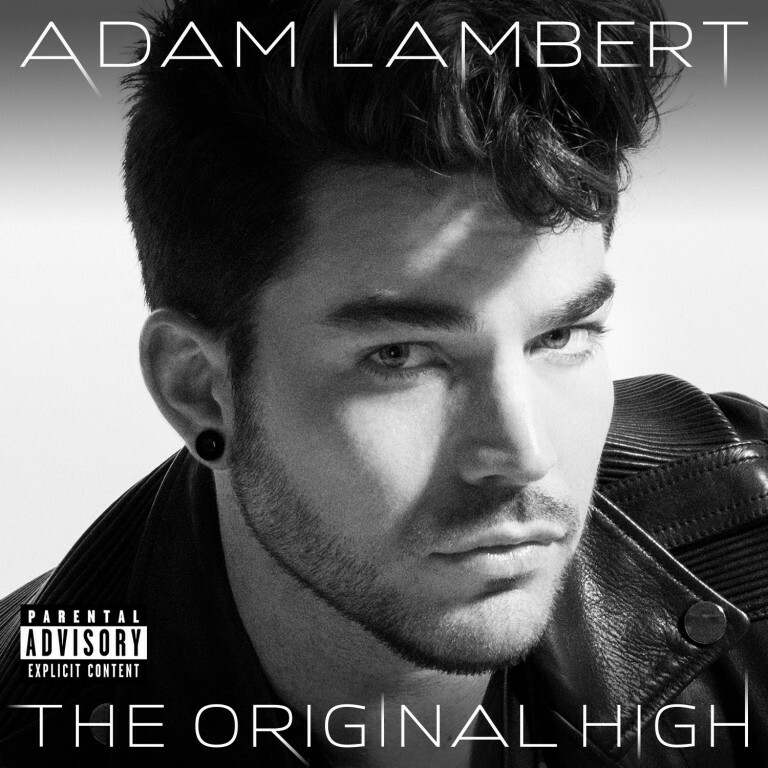 Adam Lambert- New album "The Original High"
Multi-platinum-selling, singer/songwriter Adam Lambert will release his highly anticipated third studio album THE ORIGINAL HIGH on June 16th, 2015 through Warner Bros. Records.